Dubrovnik, Croatia has an aura about it. The name just sounds European exotic. 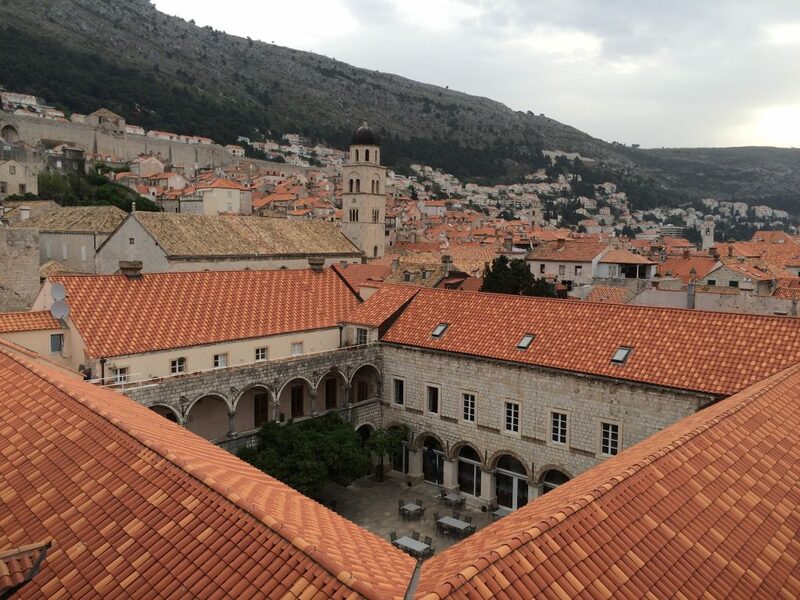 You are constantly berated by pictures of Dubrovnik on social media and to see it for yourself is to realize the photos don’t even do it justice. 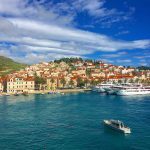 You could spend a week in Dubrovnik and base yourself for day trips to neighboring countries, cities and islands but you can really get to know the Old Town pretty quickly. 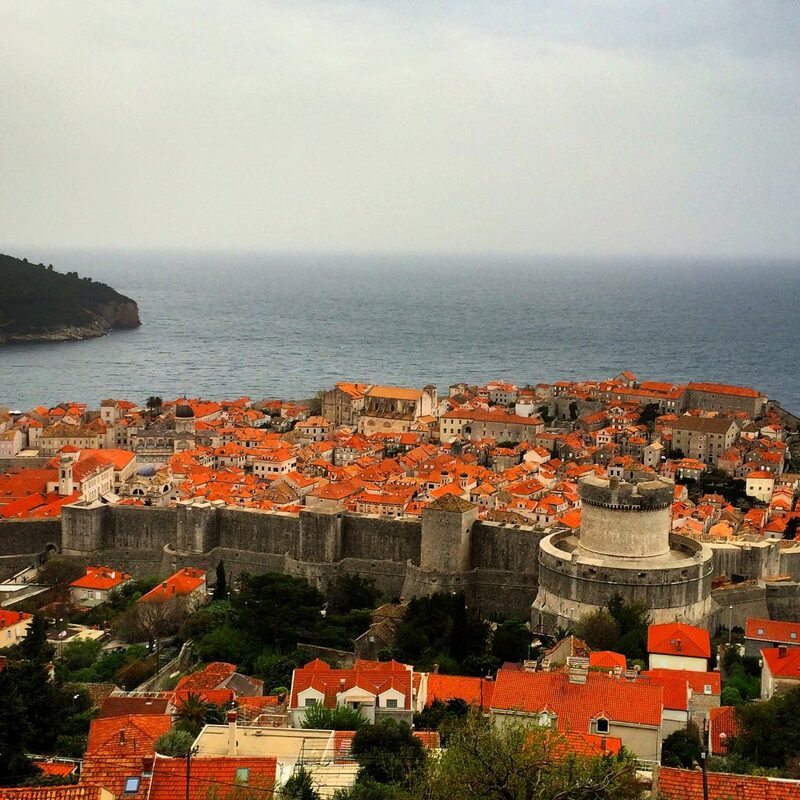 Here’s how I spent a day in Dubrovnik. 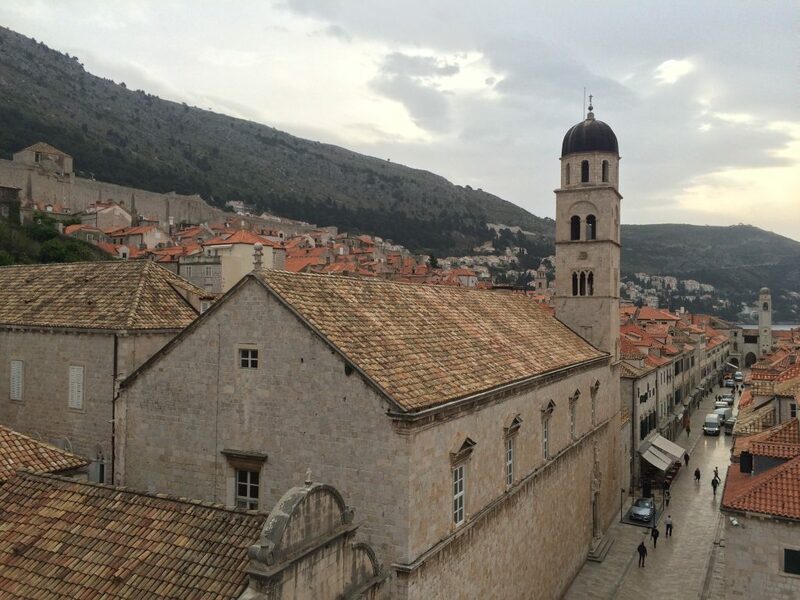 I had previously been to Dubrovnik. In fact, I spent my 29th birthday in Dubrovnik a few years ago. During summer Dubrovnik is overrun with tourists. This is a fact and it cannot be avoided but like I always say, ‘tourists only go to good places’. So there’s a reason they all want to see Dubrovnik. It’s awesome! 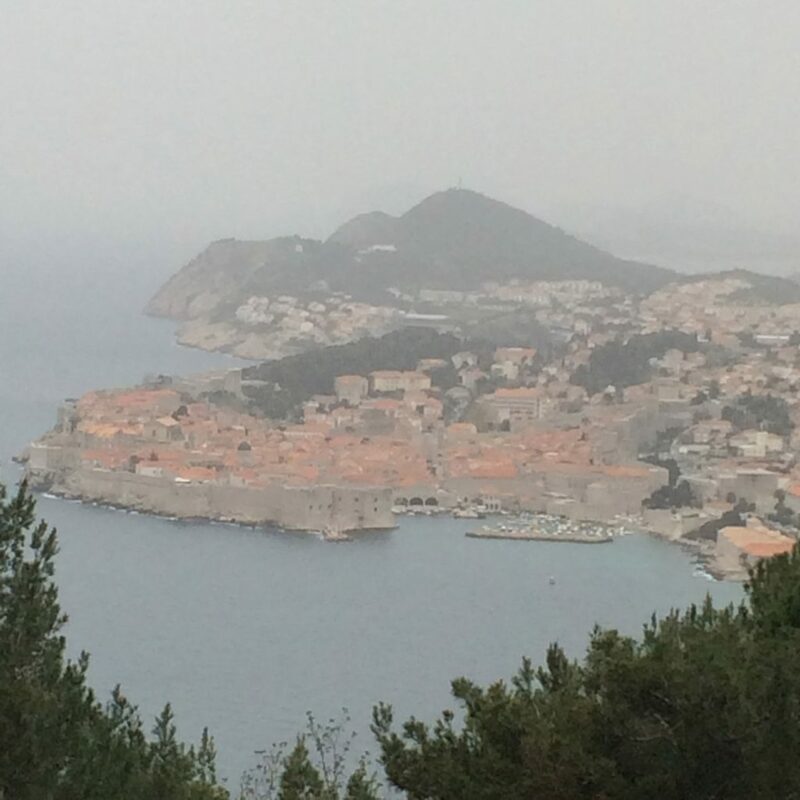 Dubrovnik was the last stop on an 1100-mile Balkans road trip. We stayed in a little pension like most hotels in the Old Town. 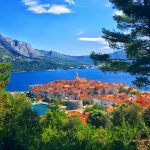 If you’re going to stay in Dubrovnik you definitely want to stay in Old Town because you can easily walk everywhere and walking around Old Town is the seminal thing to do. I could literally walk forever through the confusing streets in the perfectly preserved Old City. I would say it’s the best walled city in the world and it’s really not even close. The streets are all made of marble and the ramparts stand atop the walled city that seals it in from the rest of Dubrovnik. 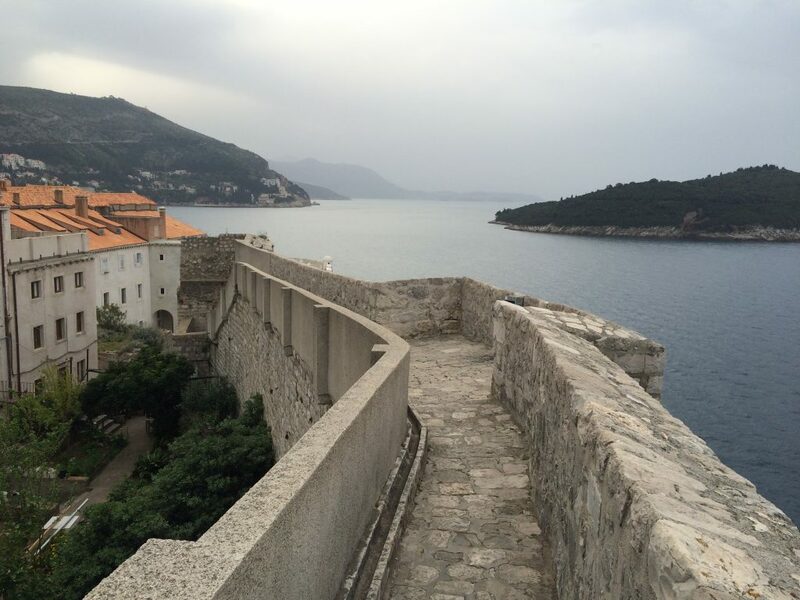 Walking the ramparts is a special experience and the top thing to do in Dubrovnik. I highly recommend getting to the gate before 8am and be the first up the wall so you feel like you have it all to yourself. It’s a completely different feel than when it’s crowded-much like the Great Wall of China, it makes all the difference in your photos and experience. 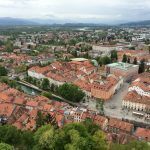 I also recommend getting a glimpse of the Old City from above. If the weather is good, the cable car goes some 400 meters above the Old City for a great view. If it’s closed, as it often is because of wind, you can take a car or taxi up as well. I definitely recommend this. 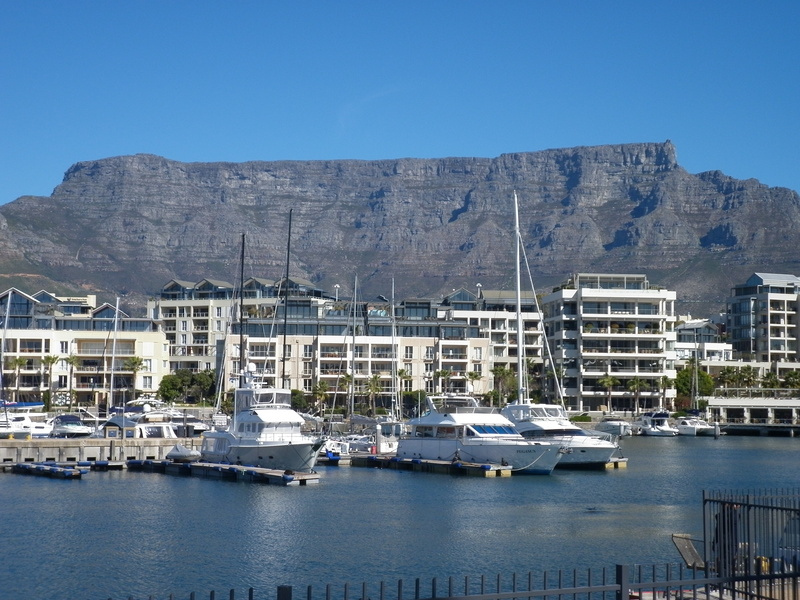 As far as food and drinks, the best place for a sunset cocktail and to really relax is at Buza Bar on the south wall. Ask any local and they can point you in the right direction. It’s the best view in the Old City although it’s much more expensive than normal bars in town-like 5-6 times more. For food, there are so many choices and you really can’t go wrong. Ask a local for recommendations based on the type of food you want. However, given the geographic location, the Mediterranean and Italian food is all pretty good. I’ve been told Nautika is an excellent option although I wasn’t able to get there myself. 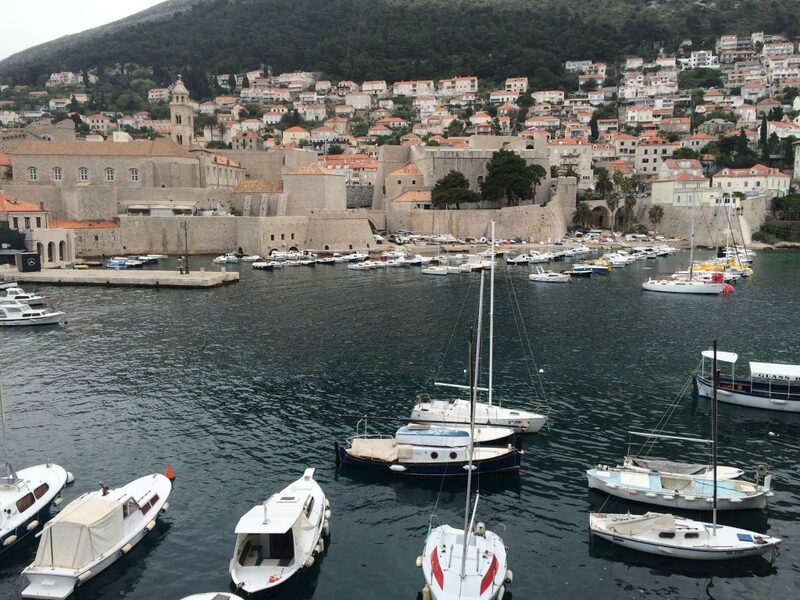 So that is how I would and did spend a day in Dubrovnik, one of the world’s most attractive places to visit. 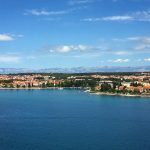 There’s a lot to see and do in the area so plan ahead and include a day in Dubrovnik in a larger trip in the Adriatic or Balkans. 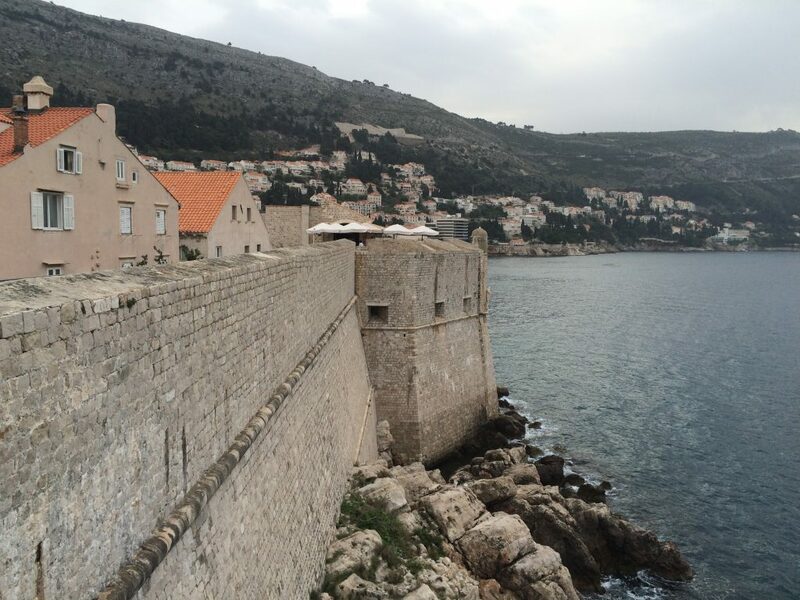 One day in Dubrovnik is perfect. We visited on a cruise a few years ago in summer and as you said it was so full of tourists that any more than a day would have been tough. There is a lot to see but all in a very small area so it’s easy to cover in one day. I liked Kotor much better in nearby Montenegro. I also loved Kotor. I was hoping to get a chance to revisit this trip but ran out of time. I loved Dubrovnik, such a beautiful place! 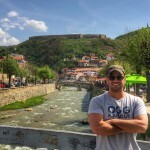 Dubrovnik is a nice place to visit but I much preferred other areas in Croatia. Granted tourists are everywhere but I found it overwhelming in Dubrovnik and that took away from my overall experience there. You cannot escape tourists in Europe, the word is out! I like Split better or any of the islands. 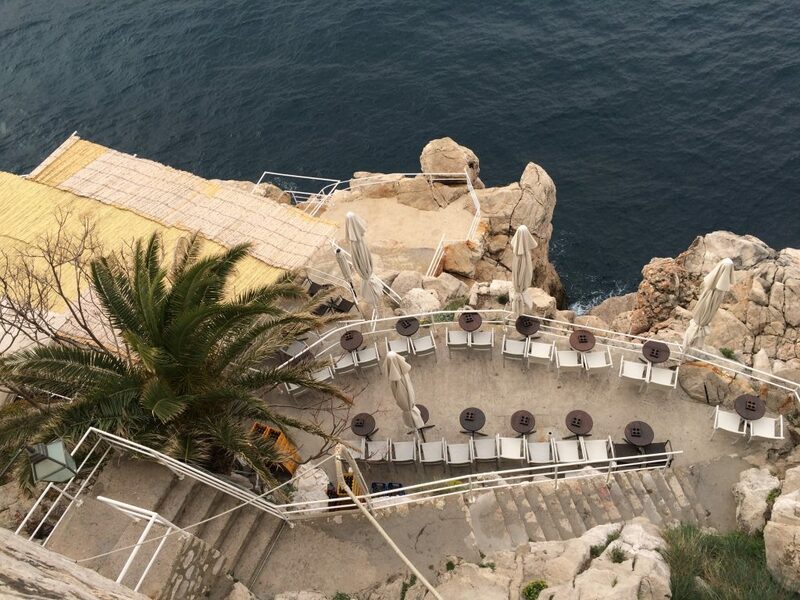 All nice places for sure, I’m a little partial to Split as well. We were supposed to go here or did we? I think we missed this one! Damn it! Can anyone recommend a boat trip to Hvar and the islands from Split which does NOT take the whole day?? I live in the Caribbean so don’t need to spend 2 hours on a beach and the day trips I’ve seen all factor in beach time and take 11 hours! !